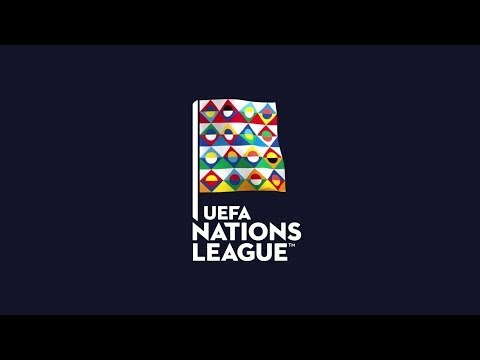 UEFA Nations League starts in a few days and we thought it is a good idea to make a lounge where we can discuss this and other international friendly games. First game is in 4 days. Bring on Bosnia, Just have to injure Dzeko and Pjanic. Do they have any other decent players I know a few are out injured and some have retired. Looking forward to this lounge. Glad to see it looks like others also think this is a good idea. After the success of the WC thread let’s hope we can keep an active thread for the best form of football. My page 1 prediction: England to go unbeaten for the next 12 year and win 3 world cups. 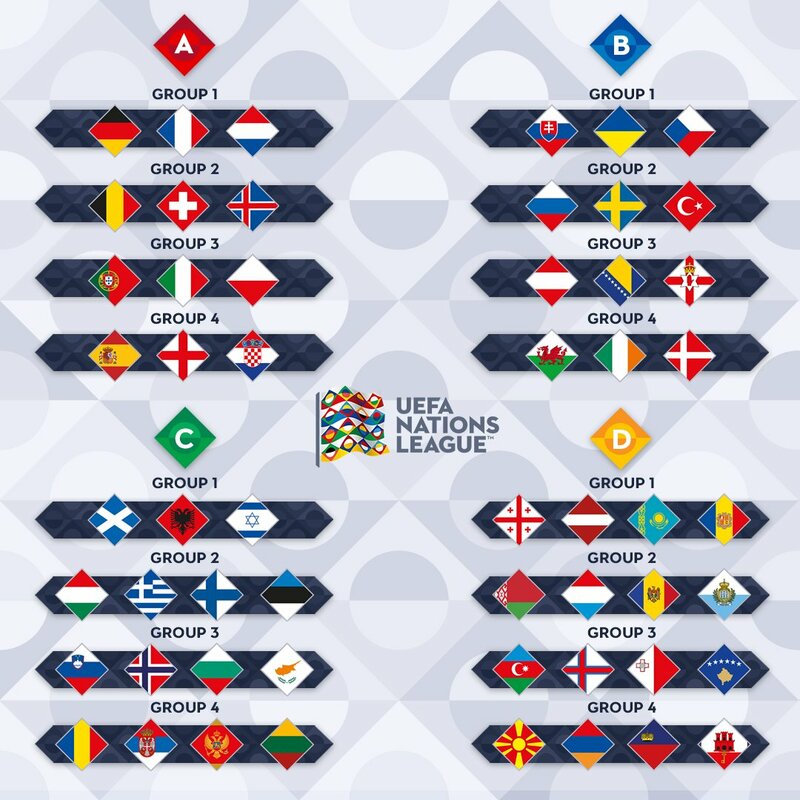 In all seriousness avoiding relegation in the Nations League group would be a good start and hopefully semis at the Euros. How many goals do we think Bale will get on Sunday then? Denmark can't pick any player playing in the top two divisions of Danish football or anyone playing abroad. The right back tonight plays in the Danish Fifth Tier. I don't know much about the standard of Danish football but Hereford had a player in the ninth tier of English football a couple of years back who was signed by a Danish top flight club. 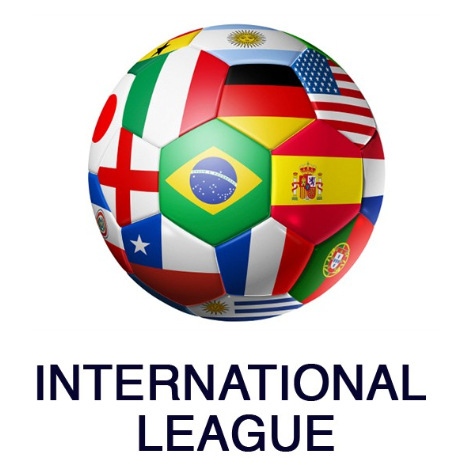 "Want to discuss internation football, including the upcoming Nations League?" The "real" national team might be playing but let's see. Group 1 and 4 most exciting in League A. Group 3's not too bad either, c'mon. Theres a welsh channel s4c its on it but it might be welsh language not sure. Yeah s4c will be Welsh language commentary. It is the only non-Sky place to watch it though. They normally stream them online to anyone anywhere in the UK though. Next time you try and post a smart comment maybe check what the word means. Inter nation = between nations so even though it’s a typo it’s technically correct. I could guess what the word meant, decided to go with the faux-ignorant comment anyway. More tinpot than the Checkatrade Trophy. Tonight we're playing Peru to say goodbye to Sneijder, our most capped international player. End of a great era for him international wise. Not expecting too much in the Nations League from us too. I'm getting more positive by the day since Koeman arrived and the amount of upcoming big talents, but we need some time before the new generation is on full potential. - Remember De Ligt and Frenkie De Jong their name. Big big talents.